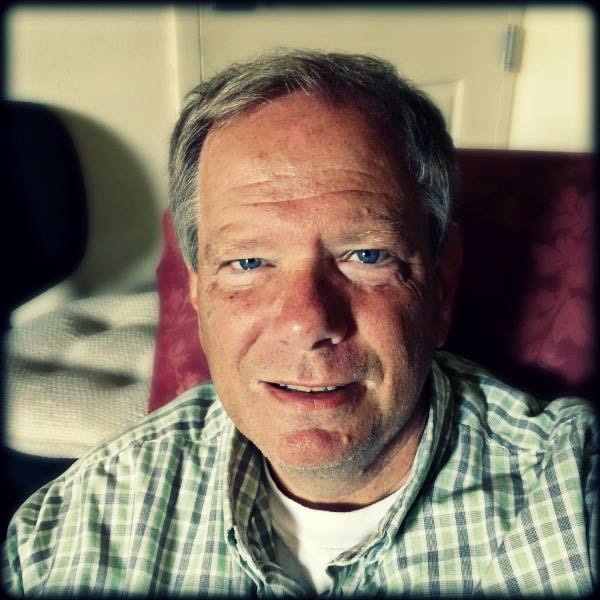 James resides in a small coastal bay community in northern California; he is the author of the forthcoming historical-fiction trilogy The Desert Sun Saga. The first novel, The Desert Sun – Life In Motion, with Brogan Creek Massacre and Dann’s Honor to follow. In addition, I Am Flying, a novelette, was published in 2012; its prequel, Thanks Giving ~ My Gift To You, is a work in progress. His poem Tunnel is included in an anthology of global poetry published earlier this year as pay attention: a river of stones. An accomplished musician and songwriter, a selection of his compositions were performed by an international ensemble in Warsaw, Poland at a 2005 Habitat for Humanity fundraising concert. He is available on Facebook and Twitter. In addition, original artwork is available at Zazzle.